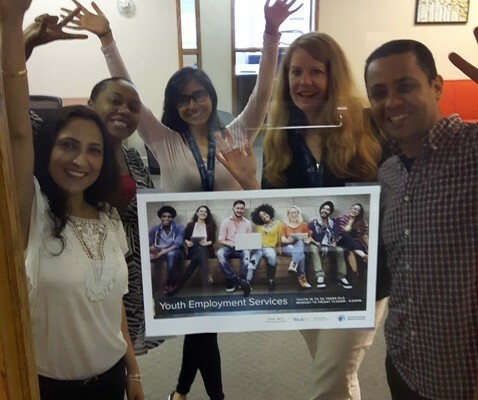 Surrey Youth Employment Hub Open! The long-awaited Youth Employment Hub at PCRS’s Fleetwood-Guildford Employment Services Centre is now open for business! The Hub will cater specifically to the job searching needs of youth 16-30 years of age. If you’re in the area, pop in and say hi, and send any youth in need of employment supports their way.